I love finding and reading book lists. I like knowing what others are reading and what they might suggest for me to read. Beyond the biblical story of the birth of Jesus from Luke’s gospel, these books are a few of my favorite Christmas reads. The poem, A Visit from St. Nicholas, by Clement Clarke Moore is more commonly referred to as Twas the Night Before Christmas or The Night Before Christmas. This selection is my favorite rendering of this poem because of the illustrations by Mary Engelbreit. 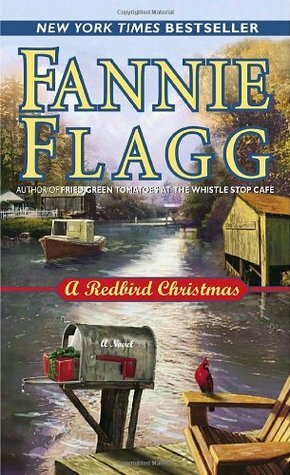 A Redbird Christmas by Fannie Flagg is a heartwarming tale interwoven with faith about a newcomer to town, a young girl, and a redbird named Jack. 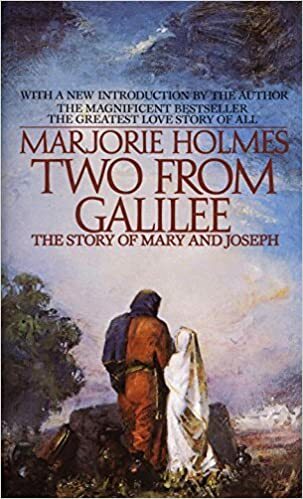 Two from Galilee by Marjorie Holmes is a lovely retelling of the birth of Jesus and the love story of Mary and Joseph. A Christmas Carol by Charles Dickens: If you’re like me, you’ve probably seen this story told many ways in many movies. I first read it to discover whether the movies followed the book or not. Some do, some don’t. And like most movies and books, the book is a treat. 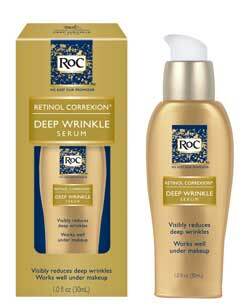 Do yourself a favor and give it a try! 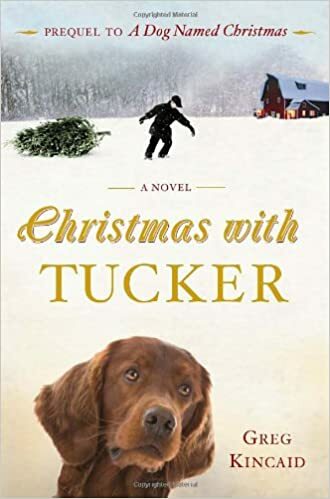 Christmas With Tucker by Greg Kincaid: I read this one last year and the story truly pulls at your heartstrings. Grab the kleenex box ahead of time. 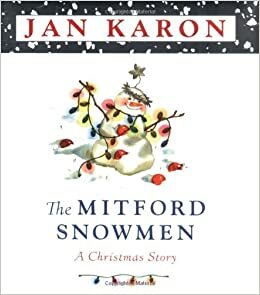 These short stories are a nice introduction to the town and residents of Mitford and a must for Mitford readers.